Anthropologists study humanity in the broadest possible sense. We try to discover why people behave the way they do, and document how human behavior varies around the world. 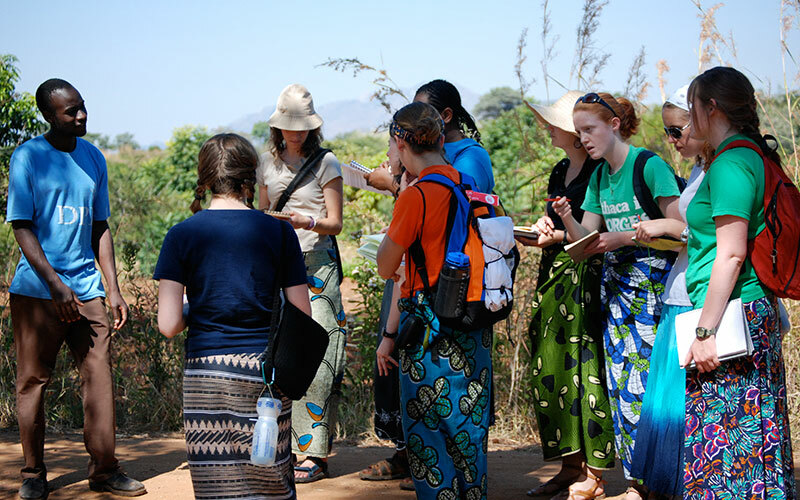 For more information about anthropology, visit the our about us page. ﻿By developing skills like critical analysis, observation, and data collection, our graduates are equipped to pursue a wide range of career options. The Undergraduate Anthropology Council (UAC) is a student activity group open to students who are interested in meeting to discuss issues related to anthropology. The UAC also sponsors film series, meets with the annual Lewis Henry Morgan lecturer, offers workshops on study abroad and post-collegiate opportunities, and publishes the department’s bi-annual newsletter, The Participant Observer.